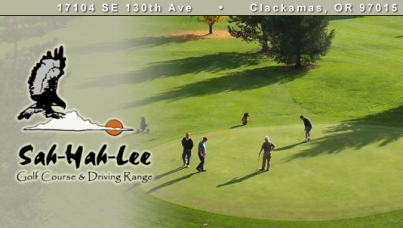 Sah-Hah-Lee Golf Course, is a Public, 18-hole, executive-par 3 golf course. 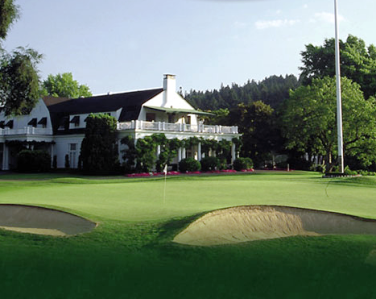 The Course is situated on the banks of the Clackamas River in Clackamas, Oregon. 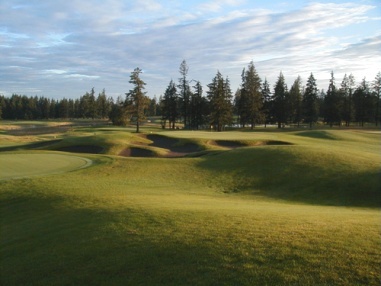 p> The course first opened for play in 1991. 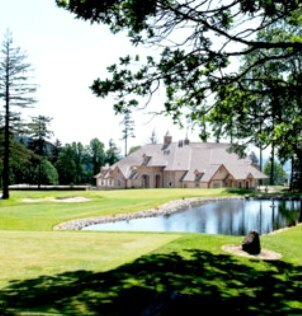 The course was designed by Bud and Steve Lisac. Par for the course is 54. From the back tees the course plays to 2477 yards. From the forward tees the course measures 2294 yards. The longest hole on the course is # 18, a par-3 that plays to 187 yards. The shortest hole on the course is # 2, a par-3 that plays to 98 yards from the back tees. Watch out for # 3, a 134 yard par-3 challenge and the #1 handicap hole on the course. The easiest hole is # 12, a 120 yard par-3. 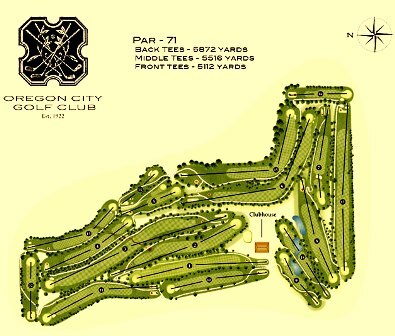 This eighteen hole, "pitch and putt" course features several elevated tee boxes and greens. 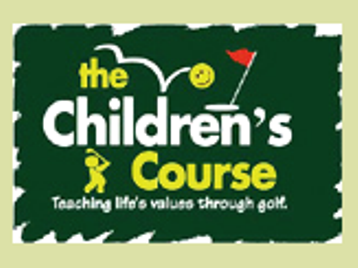 There are numerous trees and sand bunkers that can effect play. Water hazards come into play on two holes. The greens vary in size and undulation.